Probionic is a supplement for individuals looking to reduce symptoms of poor digestive health like constipation, diarrhea, bloating, and inflammatory symptoms associated with Irritable Bowel Syndrome (IBS). In addition, daily use of ProBionic will improve the immune system response, thus allowing individual s to defend against harmful pathogens with ease. Proprietary encapsulation: An individual will absorb 90% of the bacterial strains in the ProBionic. 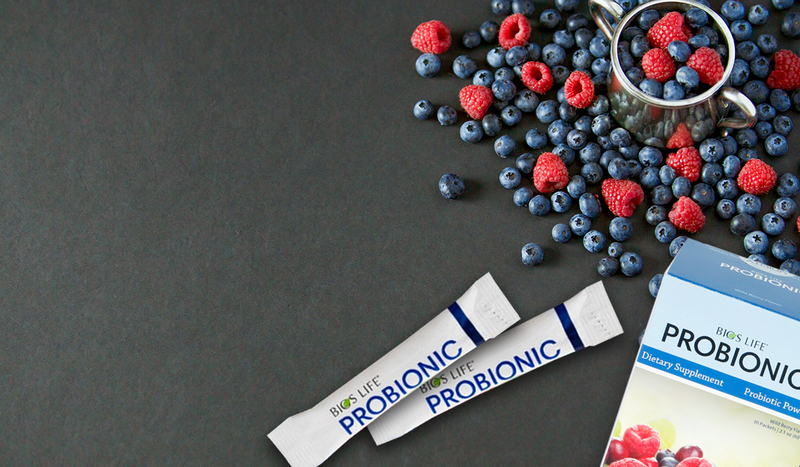 Research-Backed bacterial strain: Scientific studies and clinical trials have shown the four strains of probiotics included in ProBionic to be very effective in conveying digestive and immunity health benefits. Boosts immune system and strengthens gastrointestinal system. Helps digestion and thus provide better absorption of nutrients.